We know you want to lose some weight, get healthy, and keep doing all the things you love to do, but your workouts don’t feel as effective as they once were. You know you are capable of pushing yourself, but it feels like you are running out of ideas. 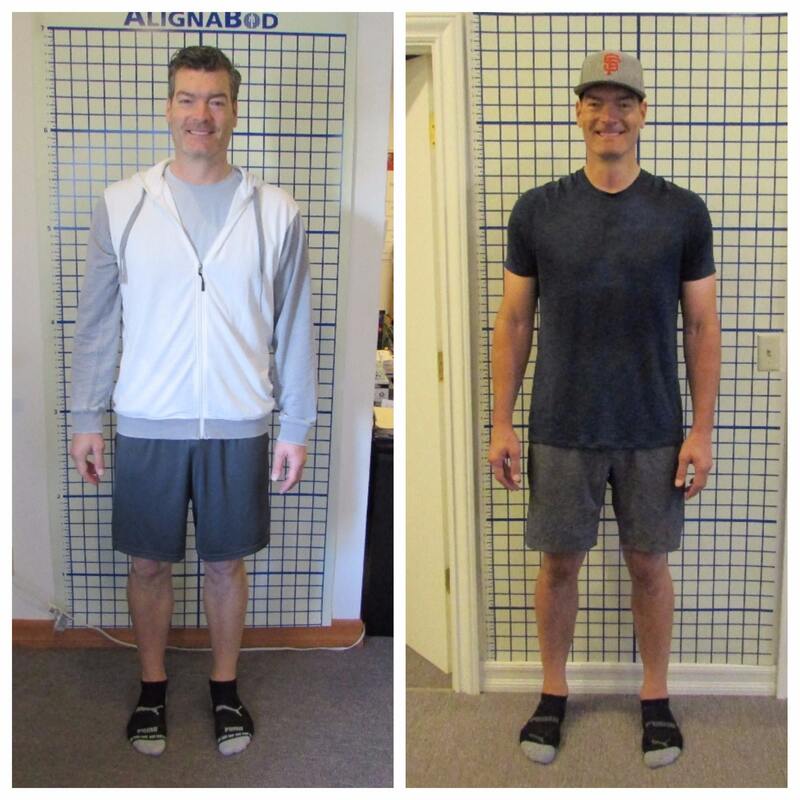 You don’t want to end up injured if you try out some crazy new fad...you just want a program that will get you results and push you to be your best. If you are like most people in this position, you have probably considered personal training, but have not taken action because you don’t need someone to teach you how to work out...you just need a better program! Our team of fitness experts gets it. You don’t need someone to count your reps and think up topics of conversation for your recovery time. You need an awesome workout and someone to make sure you don’t lose form. The truth is, you don’t need personal training if you know how to work out. But just like you go to an accountant to do your taxes and a financial advisor to manage your investments, you do need a fitness professional that can design, teach, and revise your workouts. 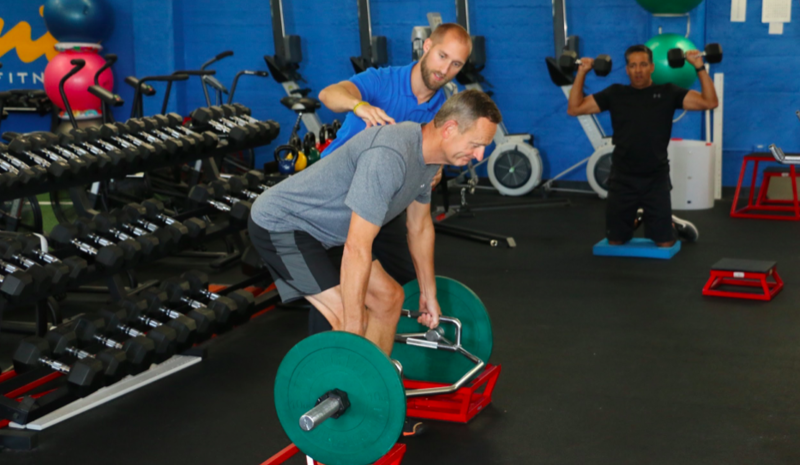 This is why we have leveraged all of our experience to create the most effective semi-private training system available, giving you the individualization of private training with the energy, camaraderie, and challenge of group training. Three-on-one training in a fun, motivating setting, with a group of like-minded members. 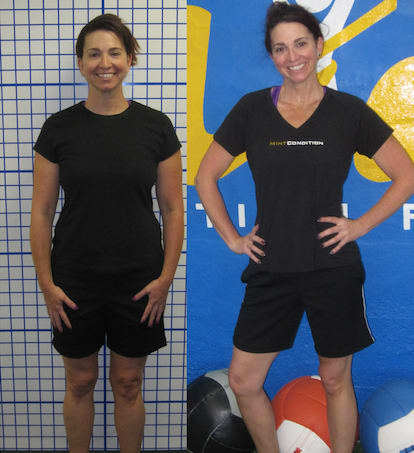 An individualized program that is adjusted every 4-6 weeks. Full exercise support in and out of the gym. Nutritional guidance to help lose those extra pounds. Focused warm-ups to prime your body for highly successful workouts. Challenging but appropriate strength training to burn fat and build muscle tone and strength. Efficient cardiovascular training to boost your metabolism in a fun and safe manner. Daily guidance to ensure you are staying on track with your goals and habits. 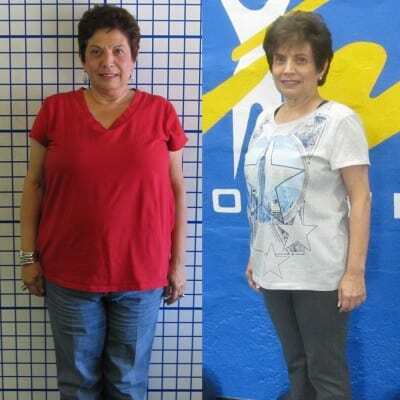 WE EMPOWER YOU TO REACH YOUR GOALS! WE PROUDLY SERVE THE LOS GATOS, MONTE SERENO, AND SARATOGA AREAS! If you want to go from feeling stuck and bored with your workouts to finally feeling like you have a program that is challenging, effective, and truly designed with you in mind, fill out the short form on the top right side of this page to get started with your initial phone call today!